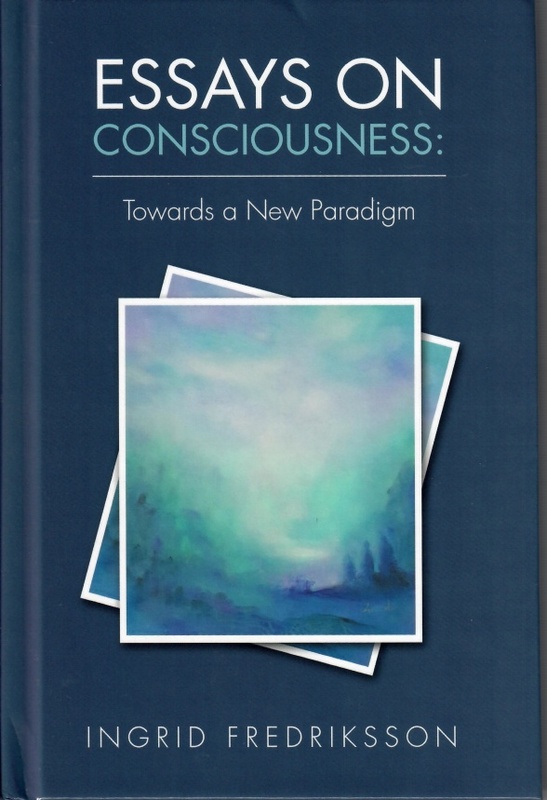 coauthor Menas C. Kafatos on The Mysteries of Consciousness, as well as Elizabeth A. Raucher, Russell Targ, and Dr. Amit Goswami, to name a few. effects of artificial electro- magnetic fields. Is rocket science needed or just common sense? This is a very important question these days.